Hello All! Here is this week’s contribution to Rainbow Snippets, an awesome Facebook group of authors and bloggers who post snippets from LGBTQ works every weekend. 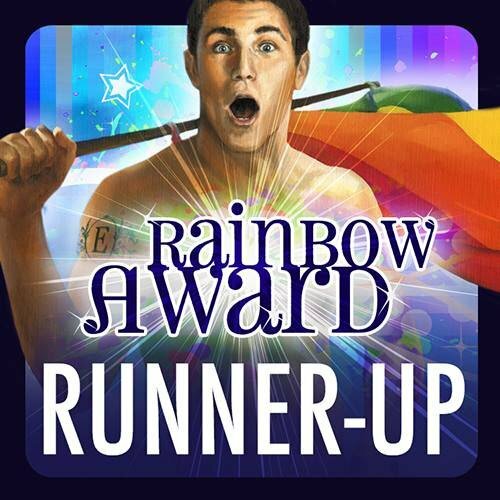 Catch up with all the snippets here: Rainbow Snippets. 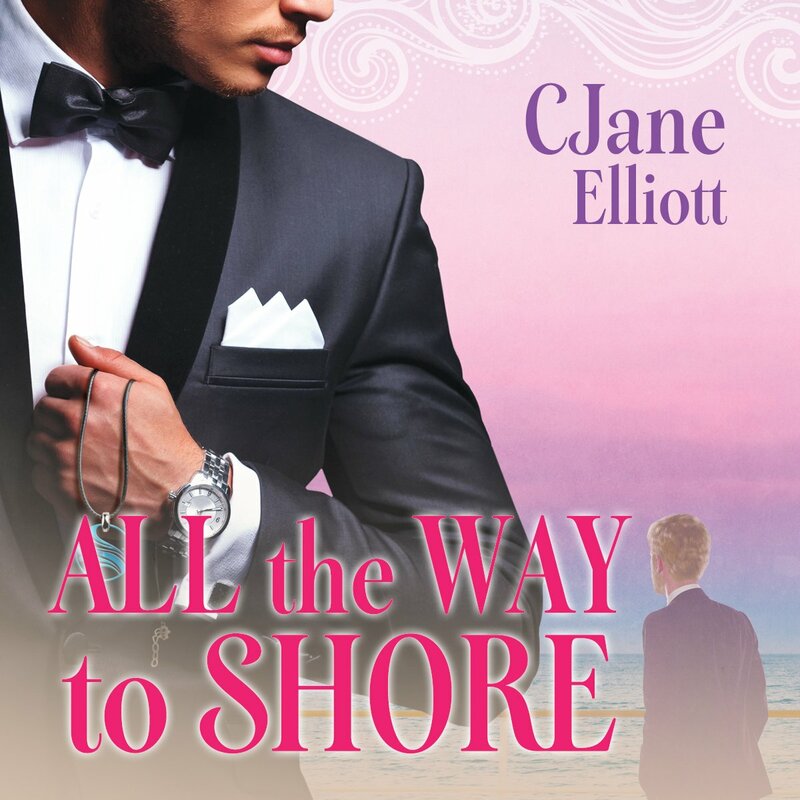 Today I’m celebrating All the Way to Shore‘s Rainbow Awards wins of Runner Up for Best Bi Contemporary and Runner Up for Best Bi Book. I talk about all that more here. This snippet is from the beginning of the book and it introduces Anthony, who was so delightful he got his own book, In Over Our Heads, this fall. Anthony complained about the service every time he met Jonathan for lunch at the sandwich shop, but it was close to the office and about the only place that wasn’t playing Christmas music incessantly. This December was already hard enough for Jonathan, being the first anniversary of Mother’s death, without having to contend with chestnuts roasting in every bad musical arrangement possible. LOL at that last line. I’m a bit of a Scrooge, so I feel that way a lot. Thanks! Actually Jonathan is a musician and loves Christmas music too. That’s why it offends him to hear bad musical arrangements! IKR? A local radio station is playing Christmas music nonstop and I can’t listen to it because 90% of it is BAD Christmas music. Poor Jonathan, I like that his friend is thinking about helping him feel less sad about the holiday. No holiday songs for me either this year. I’m just over it. There’s nothing original to be had. Nice snippet, BTW.